← Fortress Europe: Cause or Consequence of Europe’s ‘Migrant Crisis’? Italy’s newly introduced law on divorce will have considerable socio-economic implications. Its positive impact won’t be, however, as wide-ranging as originally thought. The reform of the antiquated law could have gone farther and match, for example, the one adopted by Spain in 2005. There are two types of legal separation in Italy. One is consensual: a mutual agreement between husband and wife approved by the court. The other is judicial: hearings and discussions are held before an agreement is reached, with the judge determining who is responsible for the failed marriage. 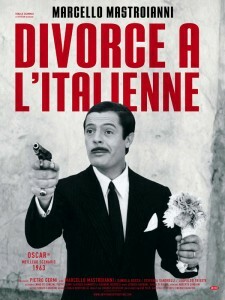 This is still largely so, but from now on divorce in Italy will be easier to obtain. It will take less time. The Catholic press has been quick to brand parliament’s approval as a blow to the family institution. “Shortened divorce, an uncivilized goal,” headlined Avvenire, a leading Catholic daily. “Just six months to bury a marriage. Maybe a year if you decide to go to court,” was the embittered remark by commentator Luciano Moia back on 23 April, the day after the new divorce law was passed. By signing the Lateran Treaty in 1929, Mussolini spoke out against divorce. Italy spent the next 34 years without the divorce law being called into question, despite evident social changes in the post-war period. The Catholic Church’s influence in national politics was (and still is) very tangible. Prior to this very recent new law, couples had to obtain a separation decree; it still is mandatory. In the past, this forced many into an unbearable limbo, stuck in a rotten past without being able to move on in life. This situation tended to leave a lasting scar financially as well as psychologically. Between 2009 and 2012 separations and divorces saw a sudden and drastic decline in Italy. The economic crisis was biting hard and many thought twice before officially splitting from their spouse. “Consensual divorce could cost 3,300 euros and a judicial one up to 23,000,” as Roberta Carlini wrote for the weekly Internazionale and quoting Italian field experts. Before 2009 divorces had constantly been on the rise. After the abovementioned three-year break, they’ve picked up again in 2013. The enduring economic crisis seems to have added further stress among families; so much so that they have started breaking up again after initially putting up with problems for fear of ending up in poverty. On-the-spot divorce was eventually ruled out by parliament, but a divorce process of either six months or one year – therefore involving respectively either consensual or judicial separation – has become a reality. Before, separation could last many years; at least three, as required by the previous law. The separation period is therefore still compulsory, albeit officially reduced by two-thirds of the time. In this sense, Italy’s new law is not as advanced as Spain’s. In 2005 Madrid ruled that the separation period would be optional: whether you want to take time to think about your marital circumstances is entirely up to you. Cardinal Bagnasco was quick to note in the influential Catholic weekly Famiglia Cristiana that “shortening the time to get a divorce could make families even more fragile.” One fact is however incontrovertible: only 2 per cent of separated couples manage to fix their marriage after the compulsory separation period. Among the rest of them some go abroad to end their marriage as quickly and painlessly as possible. In 2013 the Italian association of lawyers specializing in marriage law confirmed that about eight-thousand couples had sought instant-divorce in another country over the previous five years. 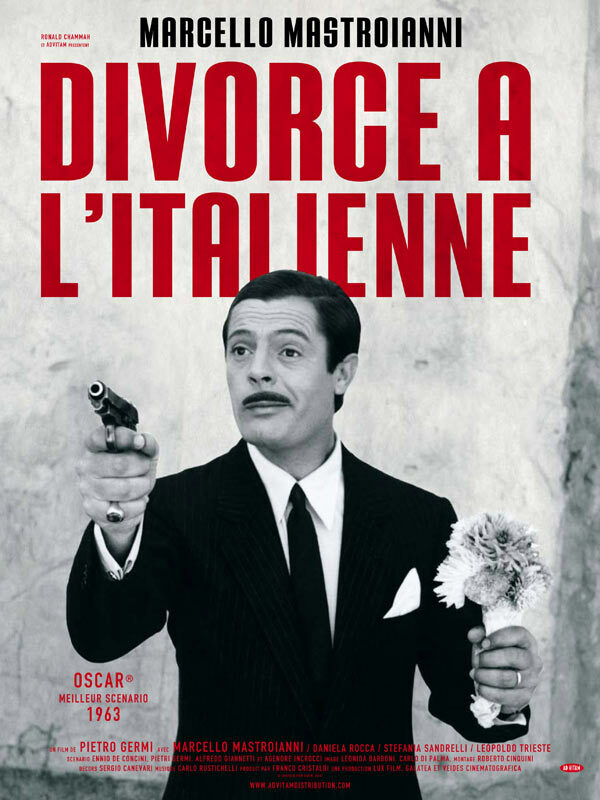 Debates on divorce are taking place elsewhere in Europe too; they mercilessly reveal, however -together with Spain’s law on the matter (passed under the centre-left government of José Luis Zapatero) – how backward Italian legislation still remains. Commenting on a plan in Britain to make divorce more streamlined, Guardian journalist Suzanne Moore said not long ago that “[this] will not encourage couples to split – it merely reflects the reality of our changing family patterns.” That’s also true for Italy, where people now marry less and cohabit more as a way of spending trial time to get to know your partner better instead of perhaps succumbing to others’ expectations. Sir James Munby, Britain’s most senior family judge, has called for a move to take divorce out of courts altogether and suggests that regional centres deal with it instead, as Moore approvingly mentions. “This streamlining of the process could speed things up – particularly in the case of uncontested divorces where no children are involved,” she says. Penning for L’Espresso, Francesca Sironi summed it all up: “For a country like Italy this change in divorce law is almost revolutionary. Nothing amazing in broader terms, of course, but at least it’s an attempt to bring politics closer to ordinary citizens. Such reforms, in fact, still fail to represent – both legally and politically – the huge turning point which occurred in the country a long time ago.” The headline couldn’t be clearer about Italy’s government trying to catch up with the times: “Gay marriage, adoptions, divorce and civil rights – [PM] Matteo Renzi restarts from the family.” Family structures have changed dramatically in recent decades and this is far from being an Italian phenomenon only. The country is fast catching up with other countries’ inspiring lifestyles. Politics – and the current Italian parliament, a young and feminine one like never before – is a catalyst in realising all this. It is catching up with Italian society although it still has to stop every now and then as it easily runs out of breath. Necessary pit stops may be inevitable but irrationality in politics dealing with the well-being of individuals often gains the upper-hand over rational thinking. It doesn’t have to be this way in the future; internationalising the divorce debate could help bring about further crucial improvements in the lives of many. This entry was posted in Europe, Italy and tagged catholic church, civil rights, Civil Society, divorce, marriage. Bookmark the permalink. Yet another step towards the destruction of the society. Bauman’s liquid society is going to ‘evaporate’ soon. We have been destroying all things that maintain the structure of society and which took millenia to establish. The family is one good example. This stupid law, just like the one introduced by Zapatero (the ‘progressive’ European Obama) will soon convert marriage into a sport. You get married, you get bored and a week later you divorce, onto the next marriage. Disgusting! People don’t realize that sometimes in order to progress you need to conserve. What european politicians don’t realize is that when they dismantle our society it will be in no position to offer any reistence to the islamisation of Europe.